We are a independant used car dealeship, offering knowledge and experience on a wide range of vehicles to suit every budget. Based in Newcastle, Tyne and Wear, Castlebridge motor company provides an independent service for both private and commercial customers. With over 20 years experience in the motor trade and extensive main dealer contact we are able to supply excellent used vechicles at low prices direct to you. We at Castlebridge Motor Company provide cars for all budgets with stock changing daily. Conveniently located in Newcastle, Tyne and Wear, we pride ourselves on our customer care and offer an excellent personal service even after the purchase of you car. If you are looking for your next used car have a look at our stocklist and give us a call. 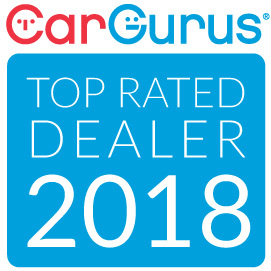 We look forward to getting you the right car. If you cannot see the car you want let us source it for you. Here at castlebridge we are specialists in arranging you a finance package to suit your needs and budget. We also can help if you have BAD credit eg IVAs , on Benefits, Defaults give us a try. You can text Finance to 07811 523 322 where one of our members will call you back. You can also call us on 0191 4774570 or apply online. 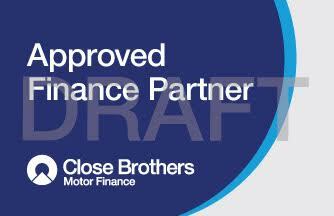 If its low rate finance you’re looking for, we work with many lenders who can find you a package to see you driving away in your next used car TODAY, call us on 0191 4774570 or apply online – our application form can be found here, it only takes 2 minutes to complete and we will respond straight away. Our goal is to keep building our customer base by using our knowledge to bring you excellent value and reliable used vechiles at competitive prices, we have many repeat customers to prove its working. To arrange a viewing please call us on 0191 4774570 or just call in, we’re open seven days a week and conveniently situated just off the Felling By Pass. Very helpful staff. Know what they are talking about. Found me a car within my budget. Would definitely recommend!